The St. Vital Museum is located in the oldest building in St. Vital, the original fire hall built in 1914. The building once housed the municipal offices, fire brigade and the police. Have your photo taken in the remaining cell last used by St. Vital Police in 1974. 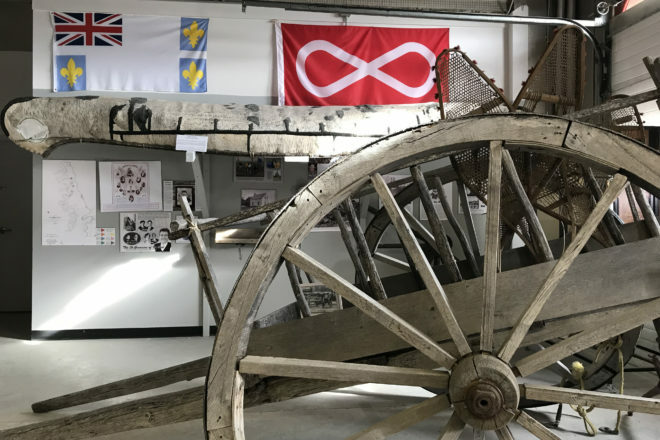 Check out: the largest collection of Guess Who gold and platinum records in Winnipeg; a replica Red River cart; a 1939 fire truck; and the large display honouring the Métis settlers who shaped the history of St. Vital, the second oldest settlement in Winnipeg. Please note the washrooms are NOT wheelchair accessible. Self guided tours will run throughout the day.